If you haven’t jumped on the meditation bandwagon yet, there’s still time. No prior knowledge necessary. 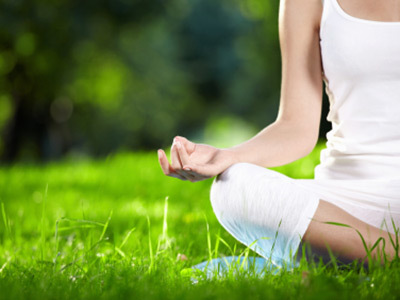 Apart from the mental benefits, meditation has been shown to improve your health physically. Blood pressure, hearing, even sexual functions can stay in peak condition if you start a meditation practice. Even if you don’t believe us, we’ve found other experts who say the same thing. And we’ve put together a meditation for beginners list to help you get started. Don’t forget to look for us on Twitter @TipsonLifeLove, Facebook or Instagram.